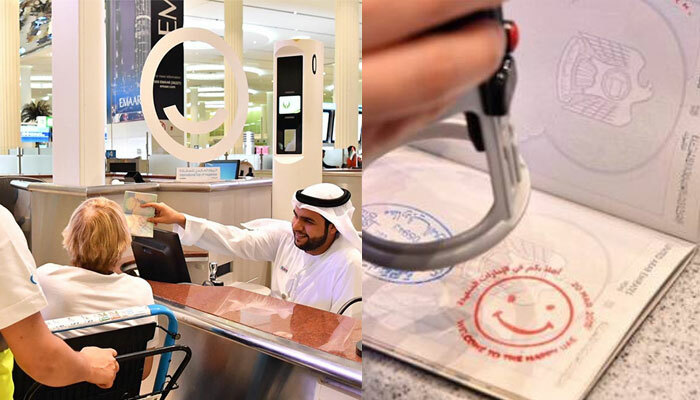 Dubai Airport was keen on spreading smiles around this Happiness Day by stamping smiley faces on passports of those arriving in the city. Dubai Airport had one more surprise in store for the tourists pouring into the UAE with the Roads and Transport Authority (RTA) giving out free taxi rides to 100 lucky passengers; along with a series of other activities planned in commemoration for the day, such as free bus rides from several stations. Apart from that the commuters were also in for a pleasant surprise after Dubai Metro distributed surprise gifts to passengers at numerous stations.